As PC gamers, we tend to be as much about the good games of old as the up and coming new releases. We know that, while Crysis is all very pretty and fun, there’s a lot of nostalgic joy to be had by going back to some of the old Infocom titles. That’s true for console gamers too of course and we know loads of people who’ve hung on to their original GameBoys and Mega Drives, but being primarily PC gamers we’re in the unique position of being able to get a lot of our favourite old gamers easily and for free. Much of this is down to the merit of abandonware – the online distribution of games that are no longer available for sale or are owned by companies that have gone out of business. These games have been abandoned, hence the name. Unfortunately though, abandonware is a bit of a thorny issue in PC gaming circles and, while some developers are happy to give away the licenses on their back catalogues and let players enjoy them for free, others aren’t so kind-hearted. There are even some egregiously greedy companies that will happily hunt you down and sue you for downloading their old games. Naturally then, there’s a lot of confusion on the issue of abandonware. If we got a pound for everytime someone asked us if abandonware was legal or not then we’d probably have made enough to buy some of the games we’ve downloaded. We’re not that well rewarded though, so we thought a better idea would be to once and for all sum up the ethics of abandonware games, as well as point out some great sites and must-have games. Technically, no, abandonware is not legal. On the other hand though, yes, it is. Except there are some cases when it definitely is legal, or is certainly illegal. Basically, the legality of abandonware varies.To first get to grips with abandonware and understand the ethics of this whole miasmic mess it’s important to realise what qualifies a game as abandonware. While abandonware is generally just taken to mean an old game that can be downloaded for free, it actually isn’t that simple – there are a few different types of abandonware games. Firstly, a game can be labelled as abandonware if it’s so old that a company no longer supports or sells the game in anyway but the license-holder is still viable. An example of this might be an old game like Zak McKracken and the Alien Mindbenders, one of Lucasarts' first graphical adventures. You can’t buy Zak McKraken anywhere anymore, except maybe eBay, and it isn’t supported by Lucasarts in anyway because it’s so old and outdated. In this case, yes, abandonware is illegal because while you couldn’t actually go out and buy the game even if you wanted to, the copyright is still owned by Lucasarts. Lucasarts might choose to make the game available for free (making it freeware), but probably not. If you download it, it’s technically piracy. That’s not to say you might be sued over it though, because the company that owns the copyright may be lenient or ignorant about it being used like that. More importantly, hiring a team of lawyers to sue you over it isn’t financially viable – but they could do if they wanted. How comfortable you are taking that very small risk is up to you. 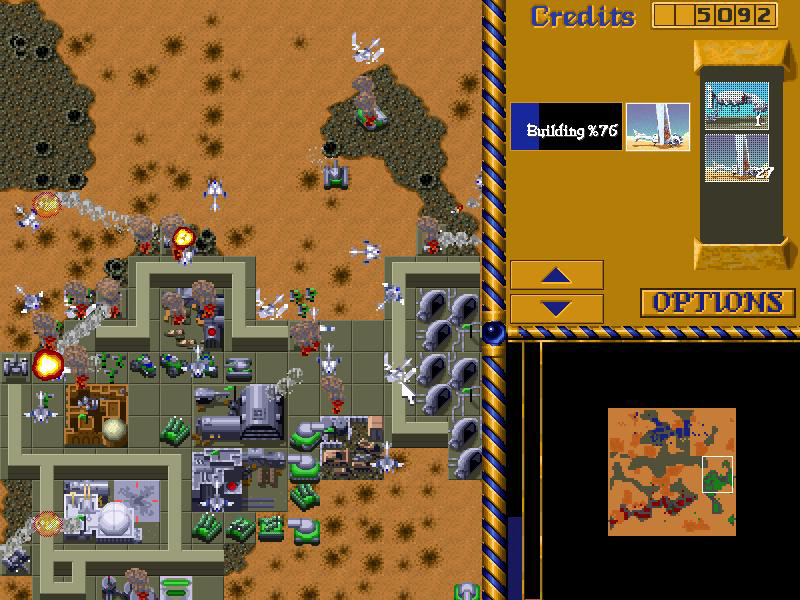 The other main type of abandonware is for old games made and published by games companies that no longer exist – often called orphaned software. In this case it would be illegal to download it, but there’s nobody who owns the copyright left to sue you. There would be a lot of games in this later category, but the problem is that companies who go under may sell off their licenses to generate cash. 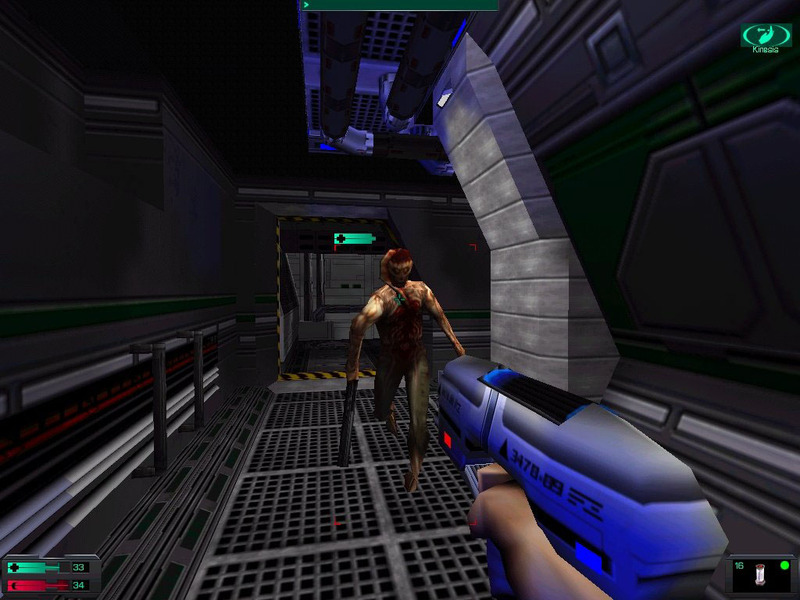 The System Shock series for example is commonly listed as abandonware since it was developed by Looking Glass Studios and Origin Studios, both of which no longer exist. The only issue there though is that Origin was mostly owned by Electronic Arts, who took ownership of the license and are now seeking to make a sequel. So, while System Shock isn’t available to buy and is no longer supported, the license is still active and owned by a company who may wish to protect it. Researching licenses is an important process for anyone who wants to take abandonware seriously and not get angry letters from publishers. Good Old Games has announced that it will be relaunching after its recent closure. Good Old Games, or GOG.com, has shut up shop in a surprise announcement. UPDATED!